If one HDMI input isn't enough for you and you want to plug in another smartphone and add a video source, the KCX-630HD is your solution for your Alpine Restyle Dash System*. 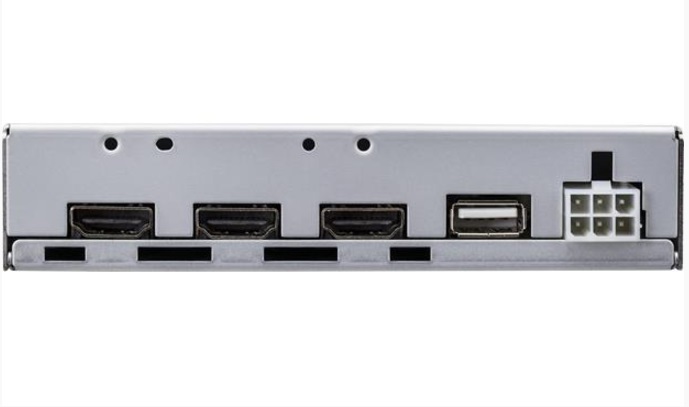 With the KCX-630HD, adds a pair of HDMI inputs, one HDMI output, plus a USB port to give your smartphone power. 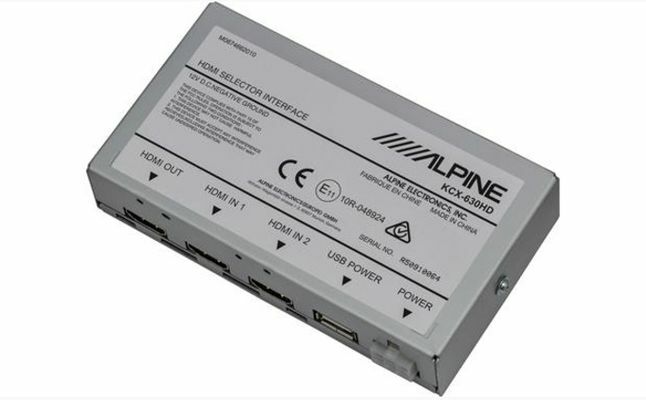 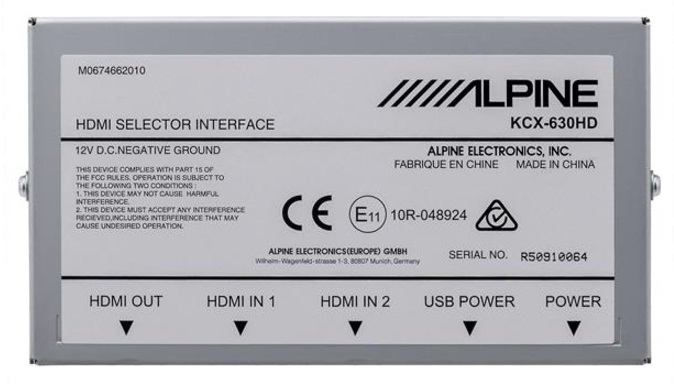 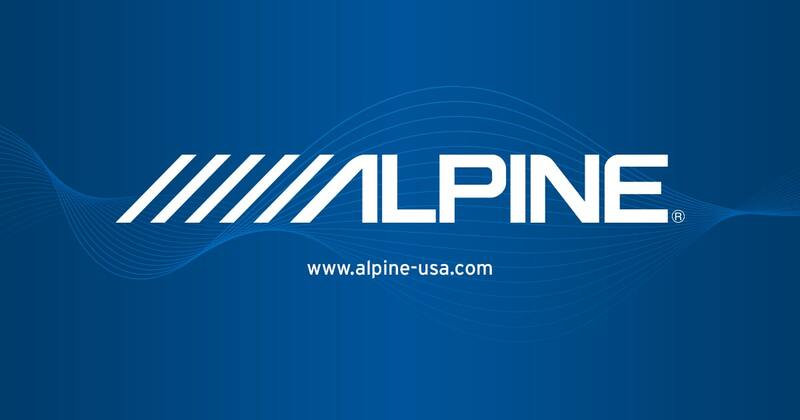 The HDMI input can be selected through your touchscreen, and send the video signal from either your smartphone or the video source (such as separate DVE-5300 DVD Player) to your Alpine Dash System* Screen.